My husband learned how to cook at a very young age. He is really good at making meals by following his instincts rather than following a recipe. 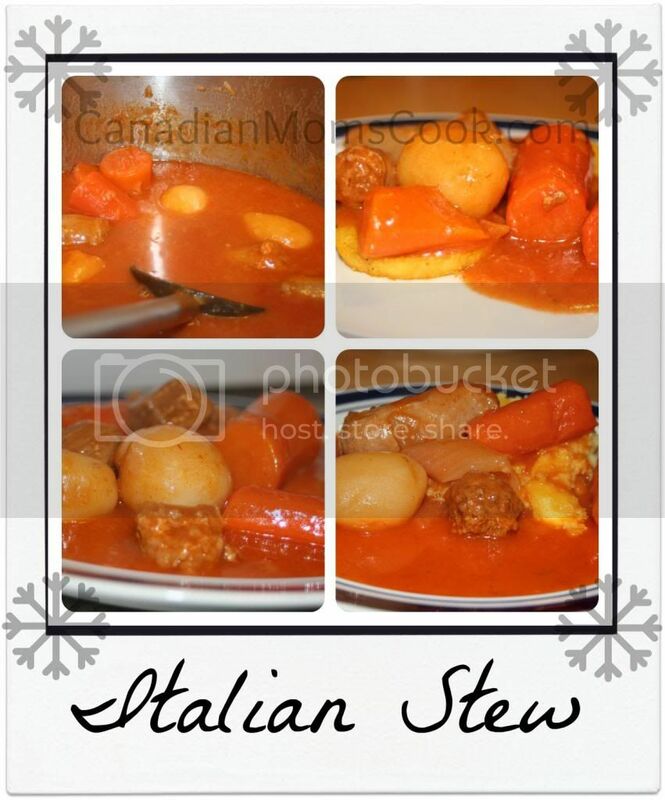 One of his weekend specialities during the cold months is his Italian Stew. Step 1: Chop onion finely and sauté in olive oil until translucent. 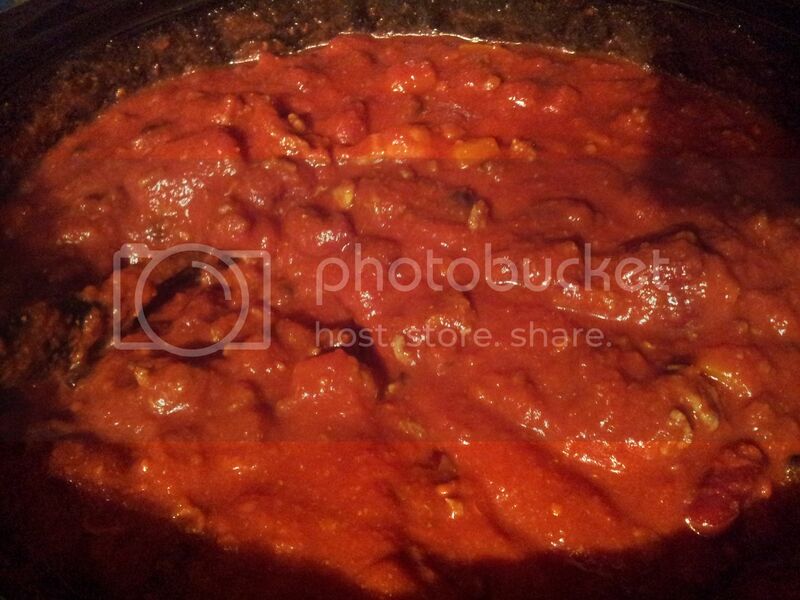 Step 2: Add stewing beef and sausage (cut to 3" pieces) and brown. Step 3: Prepare stock and add, along with tomato sauce and paste. Step 4: Peel and chop carrots to 3" pieces and add. Step 5: Peel and quarter potatoes and add. Step 6: Add water if necessary to cover. 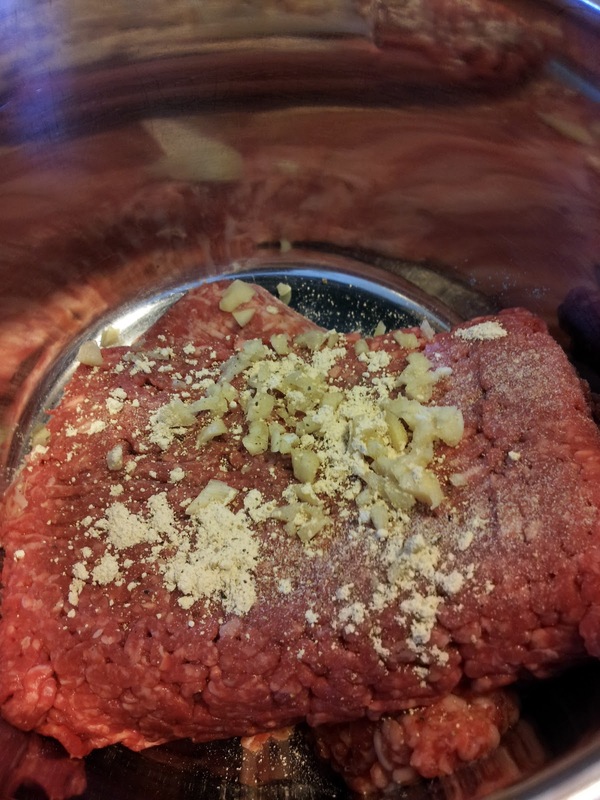 Step 7: Add garlic salt. Step 8: Bring to a boil, reduce heat and let simmer for four hours or more. 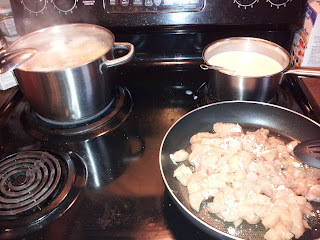 Step 9: For thicker gravy/sauce, use 2 Tbsp flour in a roux 30 minutes before completion. My husband has added mini meat balls and rib meat to this stew and both have turned out quite delicious. 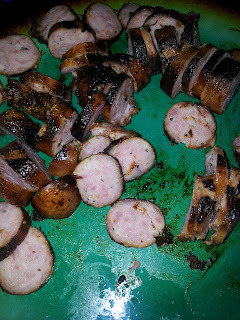 This makes a nice weekend meal and provides us with leftovers for at least one or two nights. 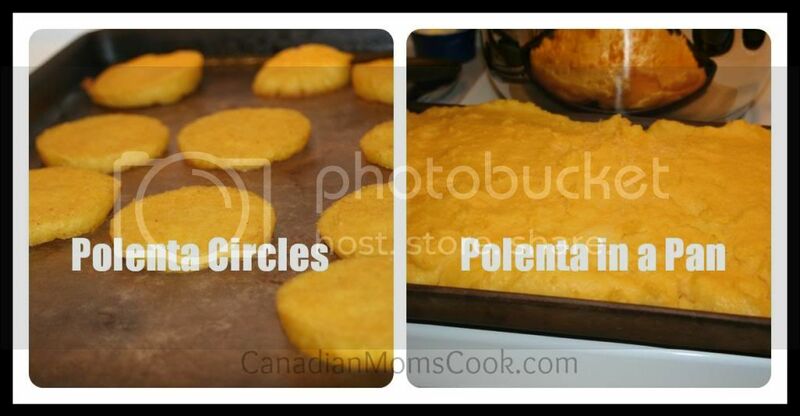 We serve it over top of polenta that we bake in the oven on stoneware until the edges get crispy. Yum! 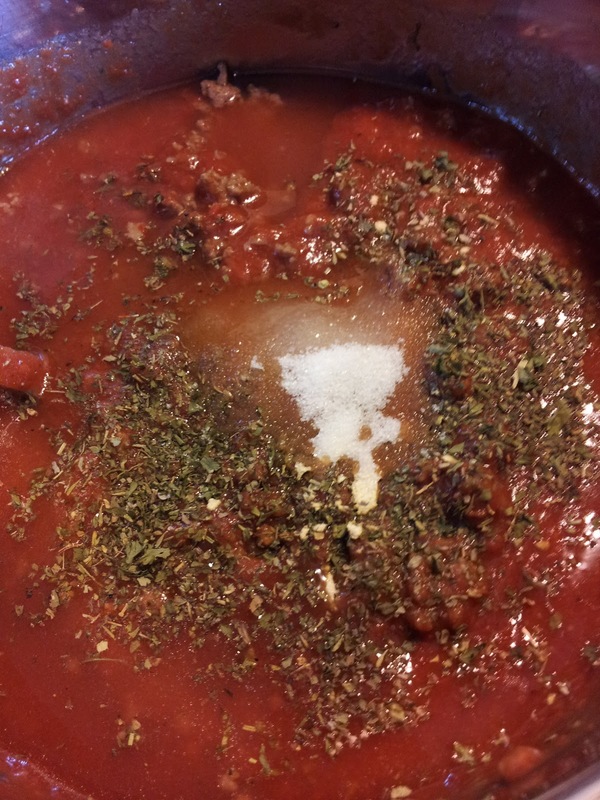 This meat sauce is great to make in a large batch and use for either a big lasanga bake day or freeze in batches for pasta night! Cook the meat, onions and garlic until browned. Stir in all the tomatoes and water. Add sugar and spices, then simmer covered for at least 1 1/2 hours, stirring occasionally. We LOVE this sauce, so much better than store bought. Make sure you let is simmer, don't skip on that part! Stay tuned to see how I used it in a pasta dish this week! We are excited to be celebrating the twelfth week of Wonderful Food Wednesday. Your support and enthusiasm for the wonderful recipes we get every week is truly exciting. 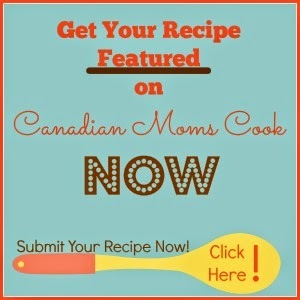 We are excited to be featuring a recipe and blogger every week. Please stop by to check them out. You might be next week! 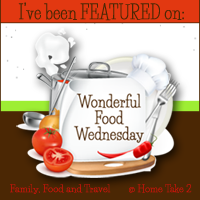 Welcome to Wonderful Food Wednesday hosted by Kerrie @ Family Food and Travel and Jessica @ @Home Take 2. 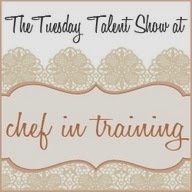 As fans of all things delicious we invite you to share your favorite posts about recipes that you love. Brownie Bottom Dulce de Leche Cheesecake Bars from Lizzy at A Sweet Baker. Let me tell you... (as if you can't see for yourself!) these look OH so good. 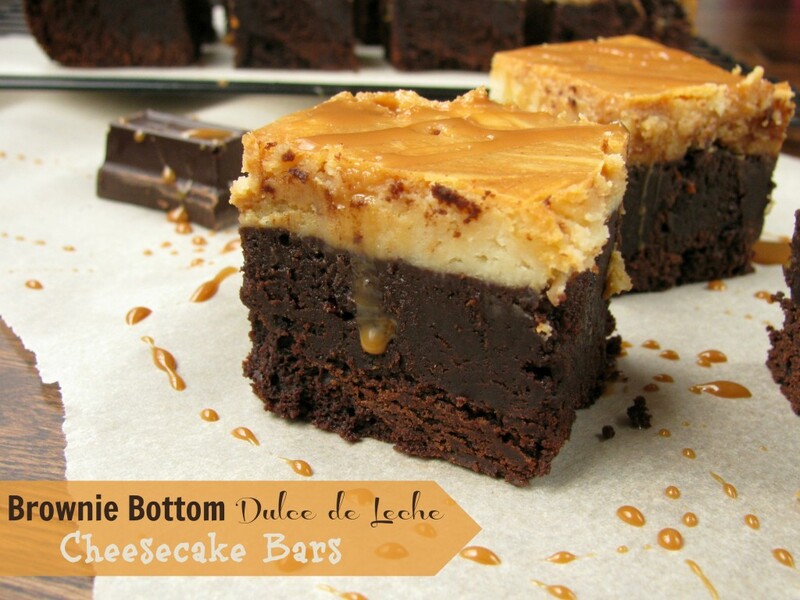 Go visit Lizzy and find out how to make these delicious bars. I know they are on my list! 1. 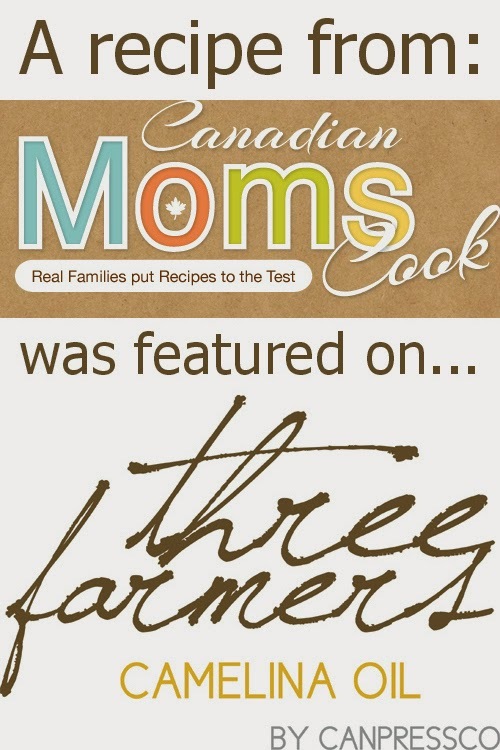 Follow your Hosts: Kerrie @ Family Food and Travel, Jessica at @Home Take 2 and guest hosting this week, Canadian Moms Cook. If you are new be sure to let us know that you're a new follower. We love to check out new blogs and will check them out as quickly as we can! 3. Feel free to link up more than one recipe. Showcase your best! Check back next week to see if you were featured. Taking a lead from our very popular Taco Bake Pasta, I decided to try another pasta bake! Cook sausage completely, I cook them earlier in the day then chill them so I can cut them easier. 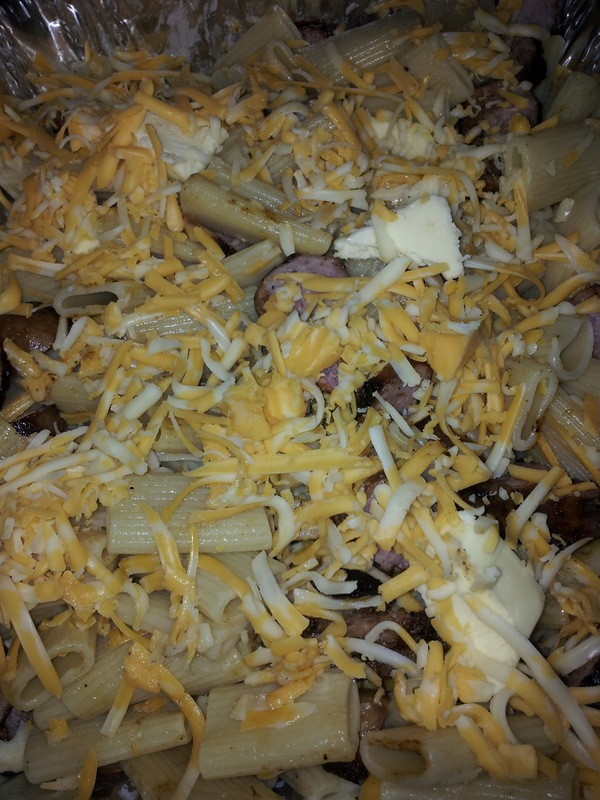 Assemble by adding the cooked pasta to a casserole dish, mix in sausage and cheese, add small pats of butter around the top. 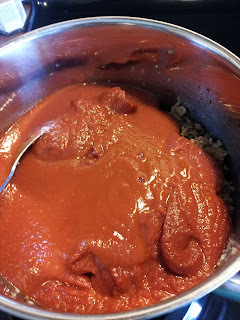 OR instead of butter mix in your favourite tomato based sauce. Base at 350 for 15-20 minutes, until heated through and serve. When making this I was wondering if it was going to be dry, but it wasn't at all, how could it be I guess with all that cheese. 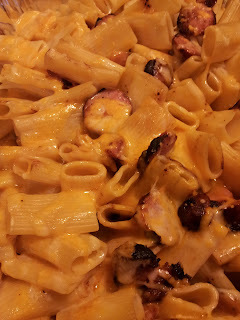 Everyone really enjoyed this pasta dish, kids included, made tasty leftovers as well! 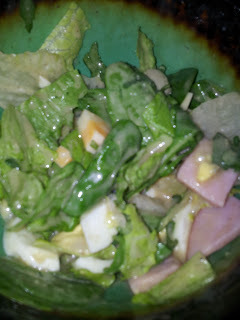 I love salad! But not just some lettuce leaves, I like "big" salads with lots of toppings. 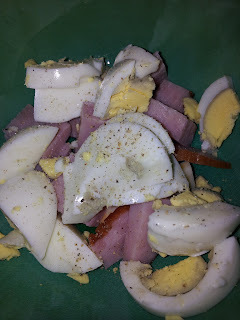 Here's a salad big enough for a dinner..
My kiddos aren't too big on salad, but with all these yummy chopped up topping it's so easy to make a plate for them! Great to send for their lunch too. It's easy to please everyone with salad night, we make a salad bar so everyone can choose their own toppings! What's in your Salad? 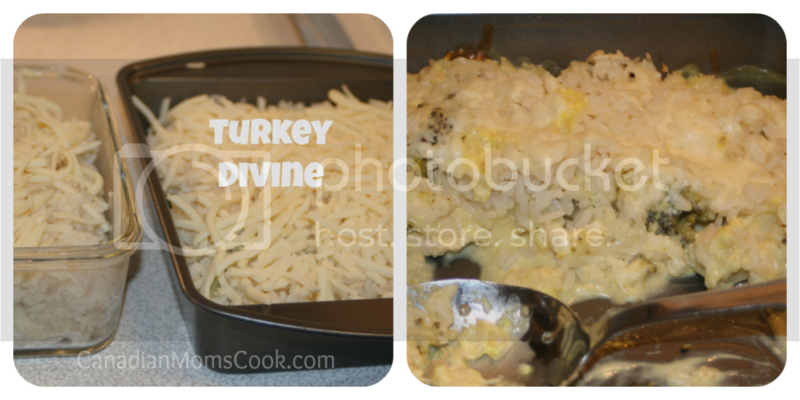 Did you know that this week is Turkey Comfort Food Makeover Week? With Christmas approaching, we find ourselves looking forward to our next large family meal together where we will enjoy turkey. 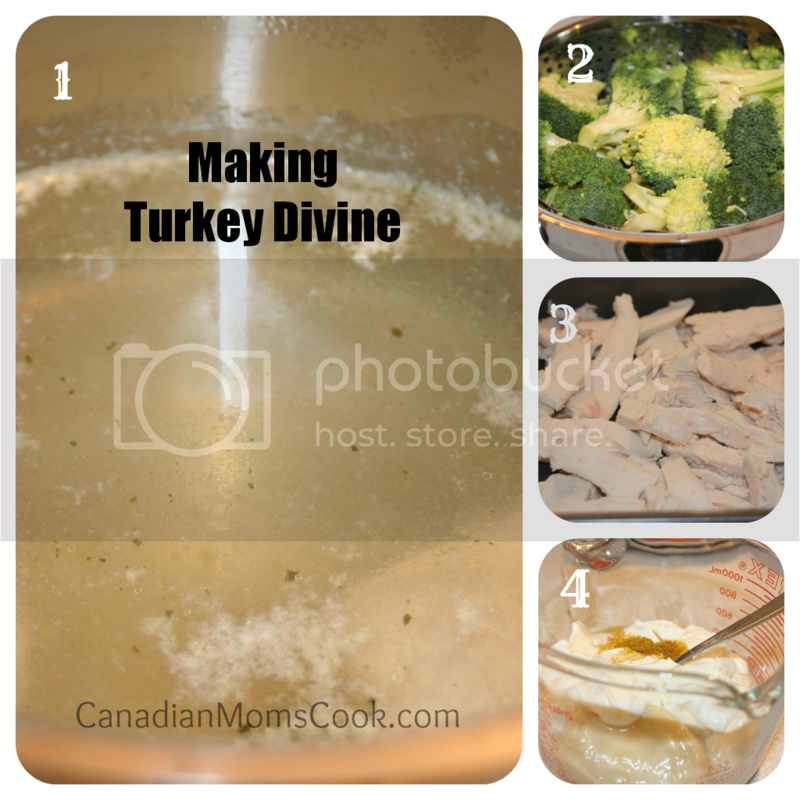 Turkey is delicious and nutritious and if you cook a large one, there are plenty of opportunities and ideas for how to use up your left overs. 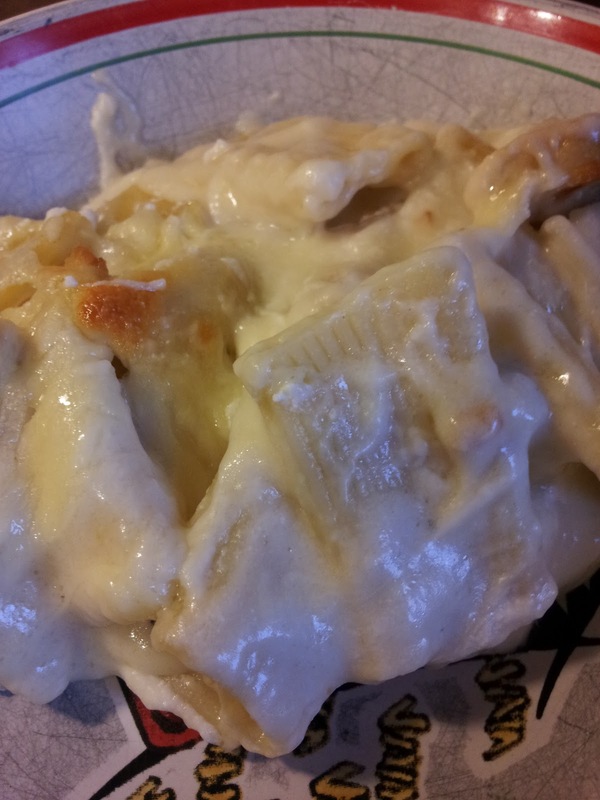 The following recipe is something that I associate with Thanksgiving and Christmas time as my Mom always uses her turkey leftovers to make this yummy casserole! 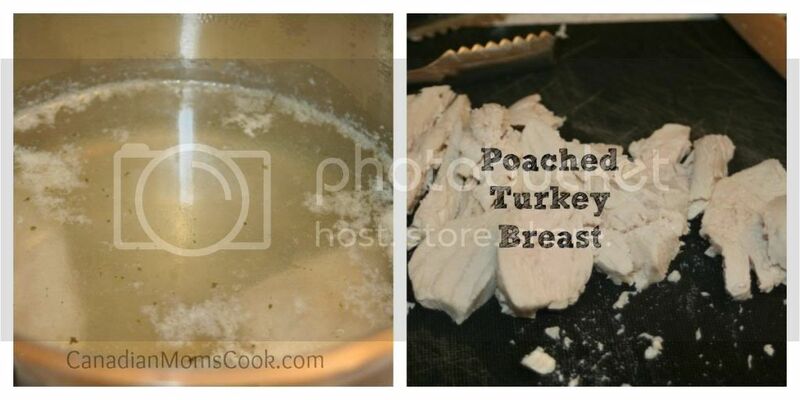 Poach turkey breast (see instructions below for how do this). Slice or chop turkey breast. Place broccoli on bottom of greased 9x13 pan. Place slices/pieces of cooked turkey on top of the broccoli. Pour sauce mixture over broccoli and turkey. 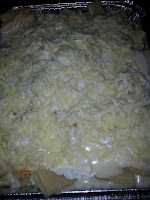 Cover with shredded mozzarella cheese. 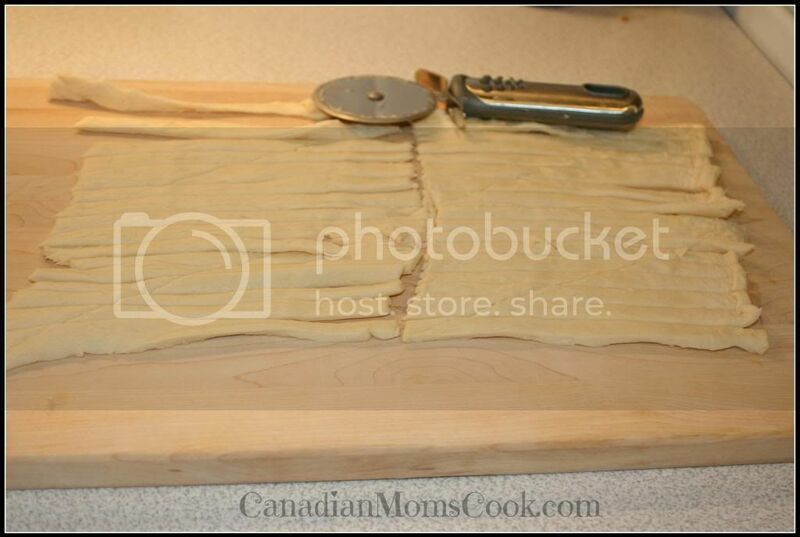 Cover with loose foil and bake in 350 degree oven for approximately 45 minutes or until hot and bubbly. Note: To make this a more filling dish, feel free to steam rice and add a layer of rice at the bottom of your casserole dish/pan. Place turkey breasts in a large sized pot so that they lie in one layer. Cover turkey with water (covering approximately 1 inch above the meat). Add a stock cube if desired for additional flavour. Cover pot with a lid and bring water to a boil. Leave lid partly on and turn heat down to a light simmer (only a few bubbles rising to the top) for 10 minutes. Cover pot with lid and let sit with burner OFF for approximately 15 minutes or until turkey reads an internal temperature of 165°F (74°C). Be sure to visit the Turkey Farmers of Canada Website for some wonderful turkey recipes including ideas for sandwiches, meals and appetizers! 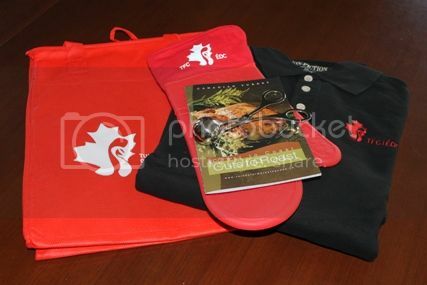 CanadianMomsCook.com received some promotional products from Turkey Farmers of Canada. 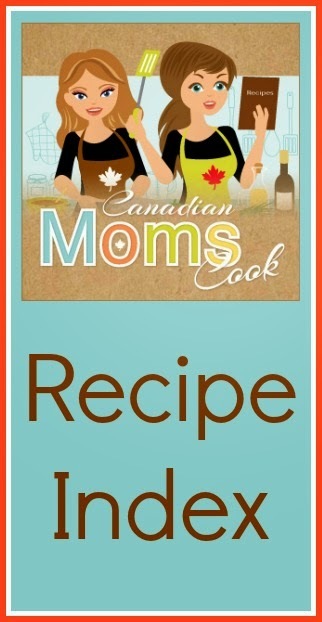 All opinions belong to Canadian Moms Cook. It is a subscription to a weekly lunch plan that is jam packed full of healthy, creative and simple, child friendly lunch ideas. Each Friday, a new week is posted. As a paid subscriber, you log in, print it, go shopping and prepare the lunches. We have a few favourite parts to the Momables subscription: the photos (if you love Pinterest, you'll love this too! ), the user friendly shopping lists and of course, the lunch ideas! This month, Momables subscribers even got offered the option to have a short phone conversation with Laura, the Chief Mom at Momables who can answer all of your lunch questions! All of the lunches we have seen so far in this fun subscription service are simple with easy to find ingredients! And while I have only been subscribed for a month or so, according to their FAQ section, there is little if any repetition of recipes. This means that with a full year's subscription, you will receive unique meal ideas all year round! 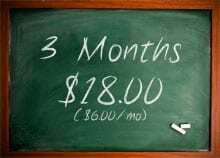 How much does Momables cost? 988. That's the number of weekends in the last 19 years. Most of those weekends have included pancakes. How can I be so certain it's been 19 years? Simple. The weekend ritual of making pancakes began with a fairly big event: finding out I was going to be a father. Over the years, making pancakes on the weekend became the family commitment, that didn't change. In the fall of 1993 a baby was on the way and I was thinking about whole grains. Any new parent will recognize the need to get healthy and think a little bit beyond the next weekend going out clubbing. The Sunday morning routine became testing out pancake recipes for a while. I finally settled on a recipe that included all-purpose flour, cornmeal, whole wheat flour and oats. When that relationship ended, making pancakes became the one routine that didn't change. The recipe did, though. We dropped cornmeal and added bananas. The really big change, though, was still a bit in the future. Everything changed with chocolate chips and Nutella. I can't recall when the chocolate chips were suggested, but I was resistant at first. I realized that every routine needs to be re-visited immediately after tasting the first batch with chocolate. 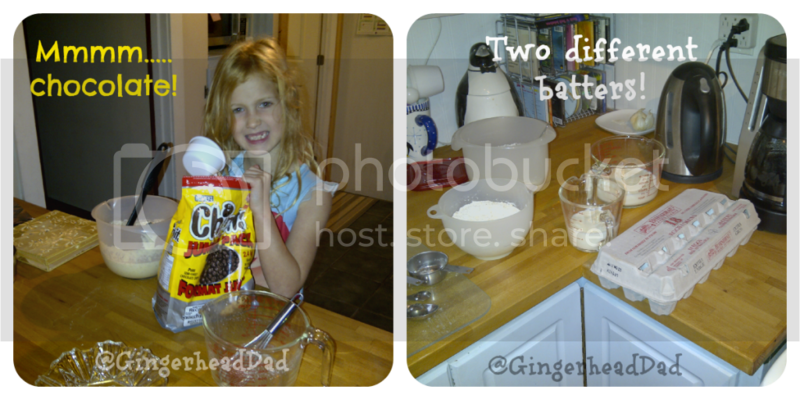 This is where the whole process got really complicated because there were now two batches of pancake batter, one with chocolate chips and one without to accommodate the different family tastes. The next big shift occurred when my twins let it be known that they had different tastes. There were now three different batters because my autistic son had a different preference. Many people diagnosed with autism have very particular needs around food connected to the sensory inputs received from eating. 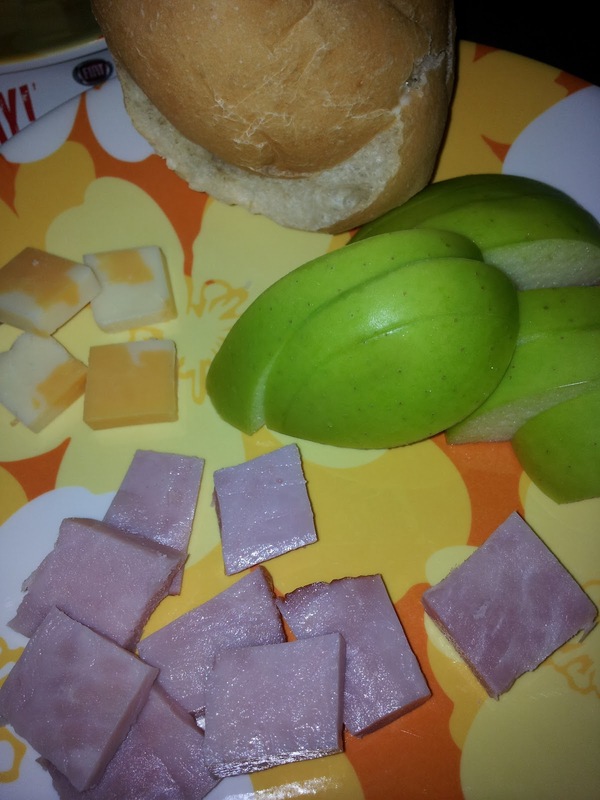 My son has some tastes and textures that he cannot abide and we continue to work to introduce new foods. 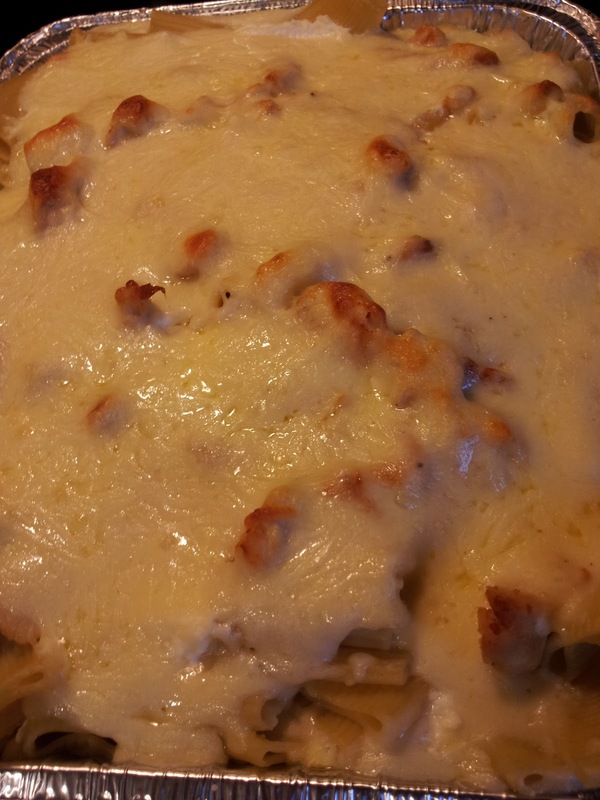 This dish is great using any kind of pasta, I make a lasagna with these ingredients as well. Get started on the stove your noodles, chicken and sauce. I just cook the chicken breast with a bit salt, pepper and garlic powder. On medium heat melt the butter, when melted add the flour and garlic powder, mix and let it bubble for a minute, then add the chicken stock and milk. 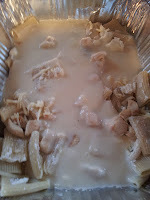 Let this heat on medium while stiring, when thickened reduce heat to medium low and some fresh ground pepper and slowly add approx 1 cup of your cheese, when this is melted and combined take the sauce off the heat. 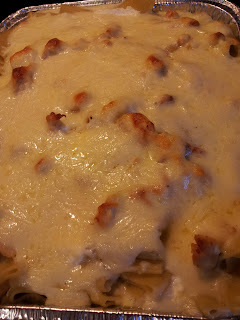 When noodles, chicken and sauce are complete build you dish in a casserole or lasanga pan. 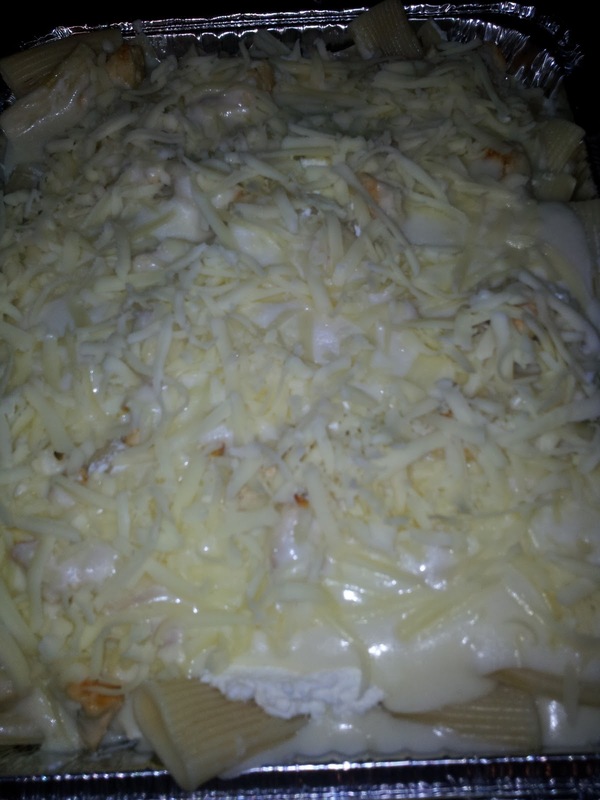 I start with a bit of sauce on the bottom then layer noodles, ricotta cheese, chicken, and sauce. If I have it I often add cooked spinach here as well. Make sure your top layer includes lots of sauce and a final layer of cheese. We love it! Kid friendly, makes great leftovers, and as I said, exchange the pasta noodles for lasagna and you have another fantastic dish! With the cold weather and snow (eek!) here, we've all been dreaming about a big pot of chili, so that's this what we made this weekend. Add beef mixture and all remaining ingredients to your crockpot, stir well, then cook on low for 6-8 hours. 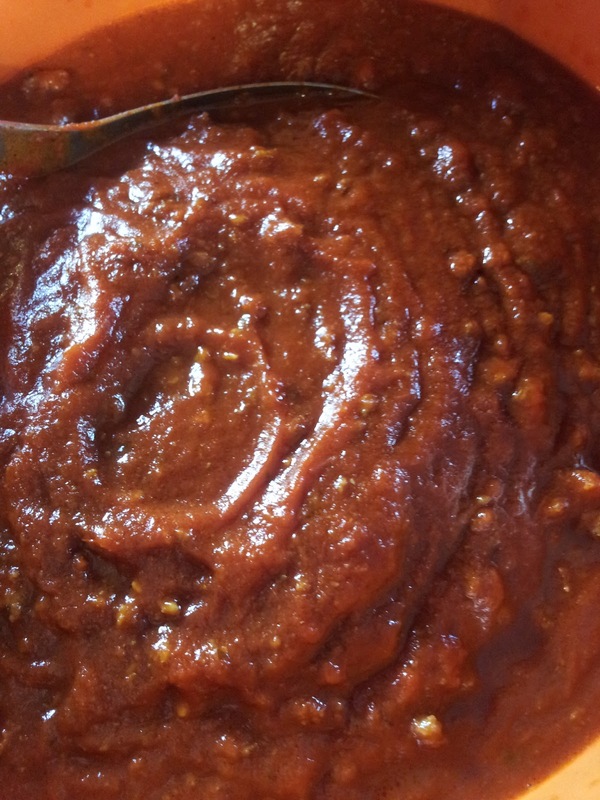 This is our chili recipe, kids don't like onions, no one likes tomato chunks, and kids don't like it too spicy either, so this is what works for us. We serve it topped with shredded cheese and sour cream. 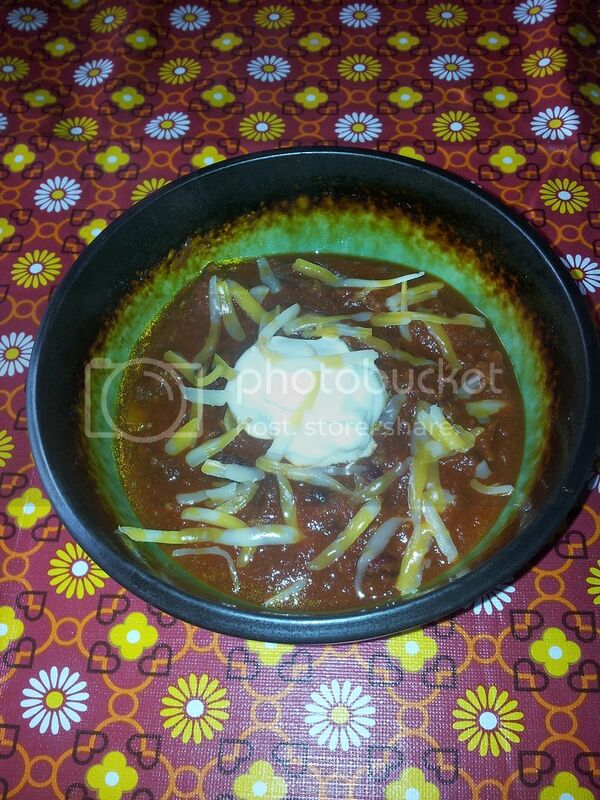 What's in your chili? I absolutely love to make special dinners for my kids on Halloween. 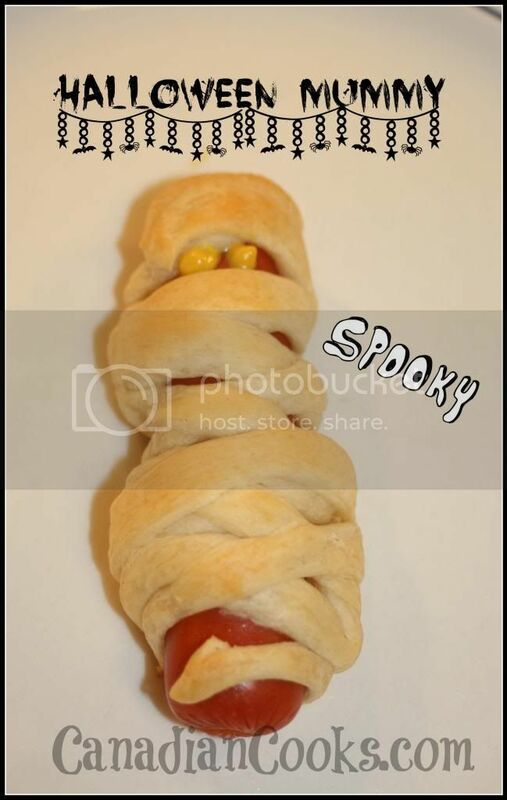 Last night, I made Halloween Hot Dog Mummies with the idea from Crescent Mummy Dogs on Pillsbury.com. They turned out rather well and the kids quite enjoyed them! They were easy peasy to make! Next time, I would cut the strips of crescent dough even thinner! I rolled out the sheet of Crescent Roll dough and pressed all of the seams together the best that I could. Using a pizza cutter, I cut thin (should have been thinner) strips length wise. I used 4 strips per hot dog and rolled each hot dog to look like a Mummy, ensuring that each one had a small place for two mustard eyes. I baked them at 350 degrees for approximately 15 minutes. I did end up jacking the heat to 375 towards the end to speed up the cooking as the kids were getting antsy!